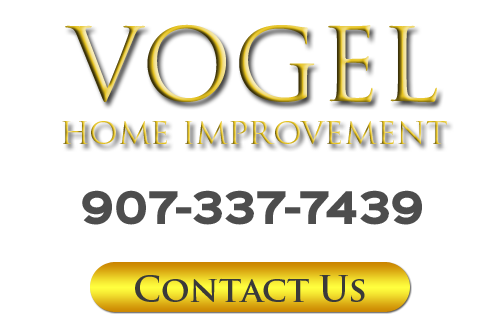 At Vogel Home Improvement, your feedback is highly valued. Please fill out the form below to leave me a review. If you have concerns about the quality of service or products I provided as your remodeling contractor, please call me at 907-337-7439. If you have concerns about the work I provided as your Anchorage remodeling contractor, please call Vogel Home Improvement at 907-337-7439 or complete my online request form.